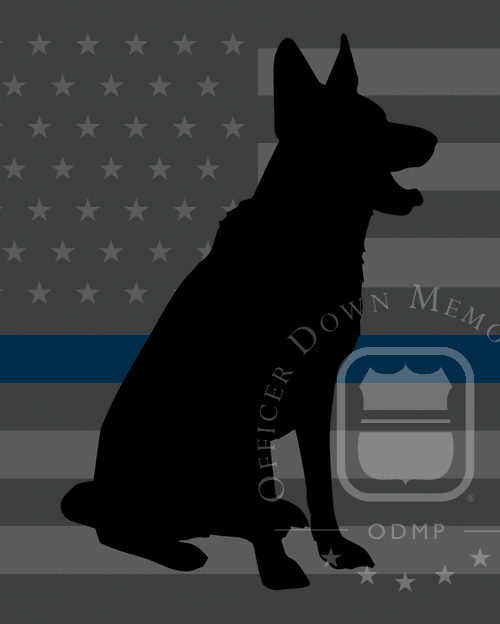 K9 Mac and K9 Dorn, of the Miami-Dade Police Department, both died from heat exhaustion during a search for a violent robbery subject in the area of NW 167 Street and 57 Avenue. As K9 Dorn and his handler searched a wooded area they encountered K9 Mac's handler, who was returning to his patrol car because Mac was displaying signs of heat exhaustion. Both handlers returned to their patrol cars where Mac suddenly collapsed. Dorn was placed in the patrol car where he became unresponsive as well. Dorn was transported to a local fire station where rescue efforts were unsuccessful.